Millions of working families in America are struggling to pay for food, shelter and healthcare. By connecting families with health insurance, federal nutrition programs and other benefits, city leaders can help alleviate poverty and improve the local economy. Hunger and food insecurity can have devastating long-term effects on children. 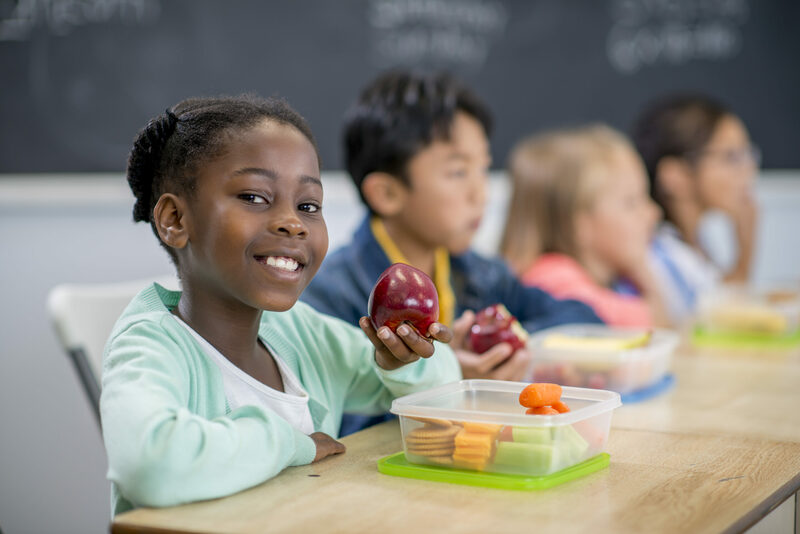 We have partnered with the Food Research and Action Center (FRAC) to reduce child hunger by helping cities connect their residents to a range of federally-funded nutrition programs through the CHAMPS: Cities Combating Hunger initiative. With support from The Atlantic Philanthropies, we are helping local leaders connect families to health insurance through the Cities Expanding Health Access for Children and Families (CEHACF) initiative.